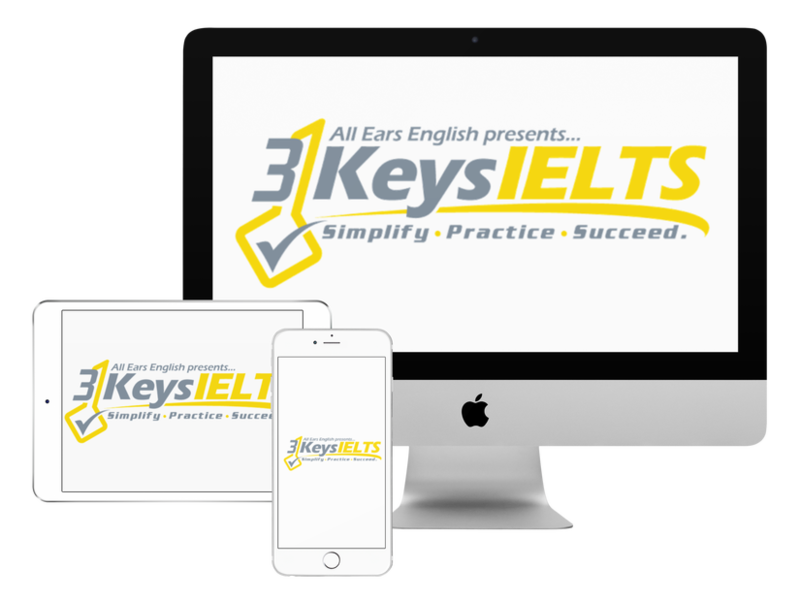 IELTS Energy 243: Our 3 Keys IELTS Strategies; They Really Work! Today find out what one 3 Keys student said about her reading test practice before and after the 3 Keys system and find out why our strategies actually work! “Hi everyone I am practicing the reading module using the course strategies and believe me I am so surprised that each and every words that Jessica had said in the course and the words that she says on the podcast about how to find the answers are true! All of the answers are always in the first two lines and the last two lines which I never knew before joining the course. The only thing we need is to trust the system. I am feeling confident about the reading test now. This student is talking about our specific strategies for matching headings to paragraphs. Obviously the answers are not in the first and last lines for every part of the reading test. There are valuable tips and tricks you can find in our course. On our podcast we don’t go into these tips in as much depth or in the same step by step format that you find inside our course. Let us know if you have any questions about our course in the comments below. We hope to see you in our private Facebook group!